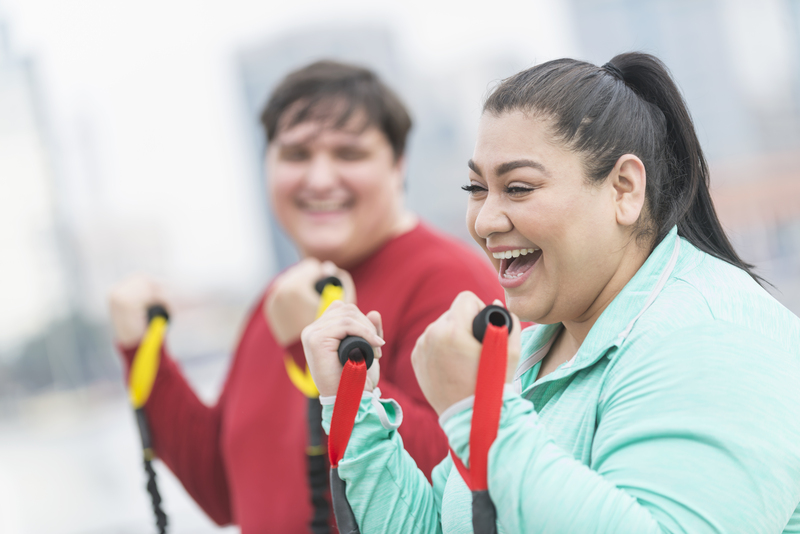 Did you make a resolution to exercise more, lose weight or to eat healthier this year? 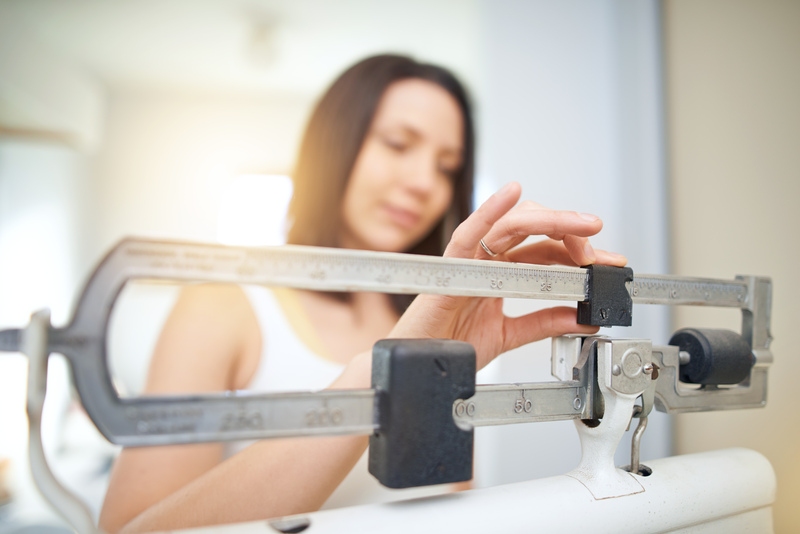 Achieving your resolution is no easy feat, especially when it comes to health goals. The start of a New Year is an excellent time to schedule your annual exams and/or preventative screenings. 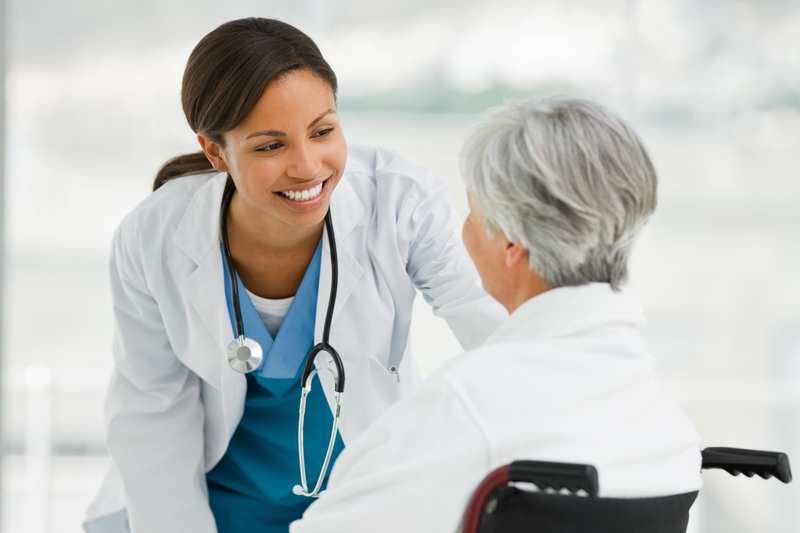 Annual exams and preventive screenings can detect issues before they become chronic conditions. Did you know that you can receive up to $225 in healthy rewards by participating in the SmartHealth Well-being program? These rewards are placed directly into your HSA/HRA quarterly to help you cover your healthcare out-of-pocket costs. Follow these instructions below to get started saving today. Choosing providers to meet all your healthcare needs can be challenging– but it doesn’t have to be. Kick off 2019 by selecting the right providers for you and your wallet. Here are a few helpful reminders to guide you through this important decision-making process. 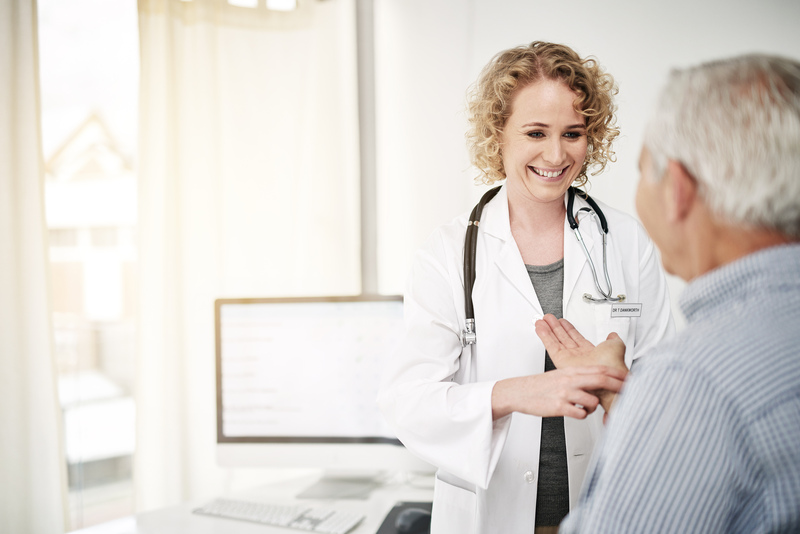 For ACM Members Only: Did you know that one of your many benefits to your Ascension SmartHealth Medical Plan is access to care management services? 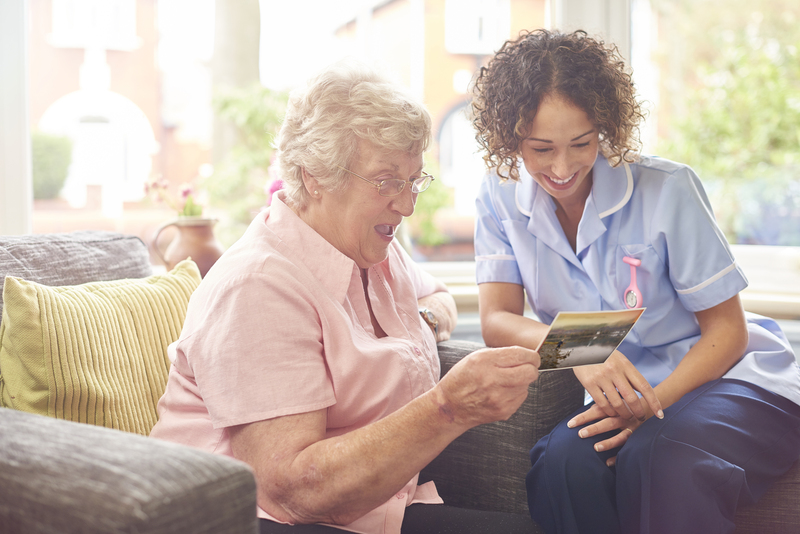 At no extra cost to you, we can help you navigate the confusing world of healthcare – giving you access to experts who can help guide your decisions and ensure you’re equipped with the information you need to make informed choices about your care.